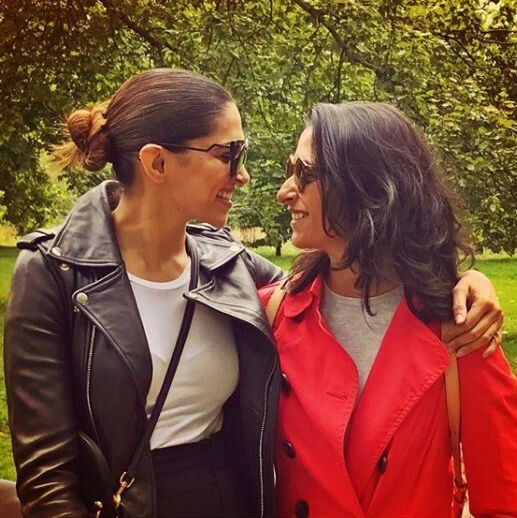 Deepika Padukone-Anisha, Katrina-Isabelle, Taapsee-Shagun and other actresses who give us sibling goals on social media! Deepika Padukone-Anisha Padukone: Deepika is at the peak of her career, after her amazing performance in Padmaavat she has been on the move and was just seen rocking the Cannes red carpet. 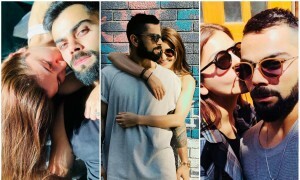 The Ram Leela actress shares a super cute relationship with Golfer sister, Anisha. Even though they have a super busy life, the Padukone sisters are always sharing throwback pics and commenting on each other's social media posts. Deepika calls Anisha her 'little one' and the love between these two makes our hearts gooey. Katrina Kaif-Isabelle Kaif: Katrina will be seen in Thugs of Hindustan and Zero this year. She was praised for her performance in Tiger Zinda Hai. She has 6 sisters and she loves them with all her heart and never fails to show them off in public. Her sister Isabelle and she were seen at the #EverydayPhenomenal wedding as well. They take vacations and have netflix and chill days together. 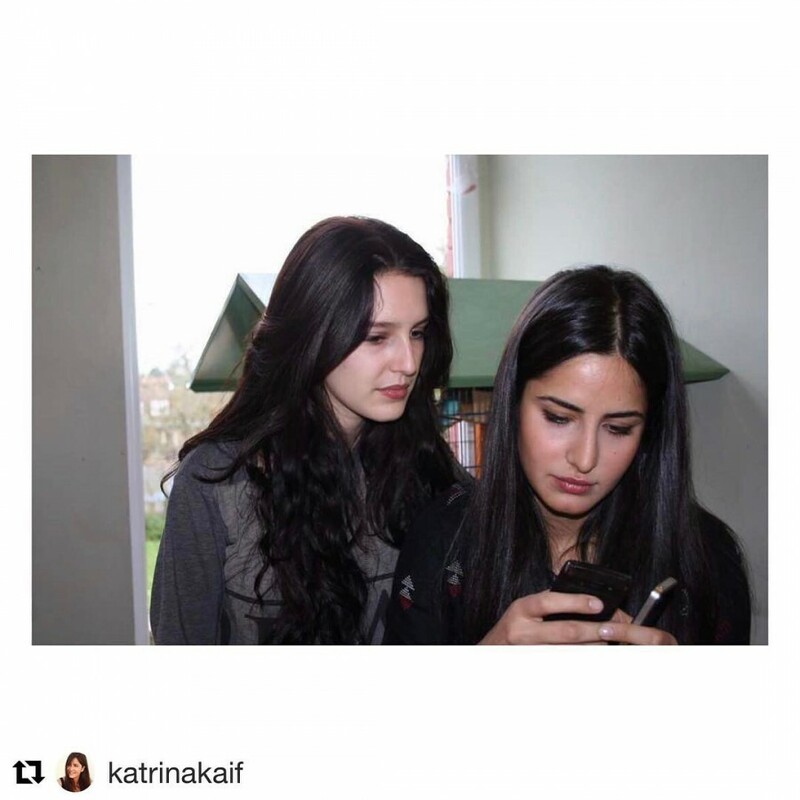 Katrina shows us that no matter how big a star, everyone is the same with their siblings. Taapsee Pannu-Shagun Pannu: Taapsee Pannu is very well know for playing strong roles in her films and has currently been busy from shooting three back to back films which are Soorma, Manmarziyaan and Mulq. But whenever possible, she never fails to remind her sister and the world, that she misses her. Taapsee's little sister Shagun runs a wedding planning company and because of both their schedules, they don't get to see each other as often. So whenever they do get time, they run off on a holiday, watch movies, go dancing, laze in bed and show their affection on social media. Karisma Kapoor-Kareena Kapoor: Karisma, who has done iconic films like Judwaa, Dil Toh Pagal Hai, Biwni no.1, is will always be one of the most loved actresses in the country. 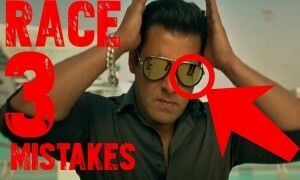 But to younger sister Kareena, she is just Lolo. While Kareena, herself is not on Instagram, her big sister never fails to share her pics and show off about the Veere Di Wedding star. We can't wait for Kareena to get on Instagram only to see her comments on Karisma's pictures. It will surely be entertaining. Yami Gautam-Surilie Singh: Yami Gautam who is currently prepping for her role as an intelligence office in Uri and lawyer in Batti Gul is busy as can be. But no matter what her schedule is like the Kaabil actress never fails to take a chance to show her sister, Surilie that she is thinking of her. Surilie, who has currently been signed on for Raj Kumar Santoshi's film always reciprocates the love. The cutest bit is that Yami has a little highlighted section on her instagram only for her sister. If that isn't adorable we don't know what is.